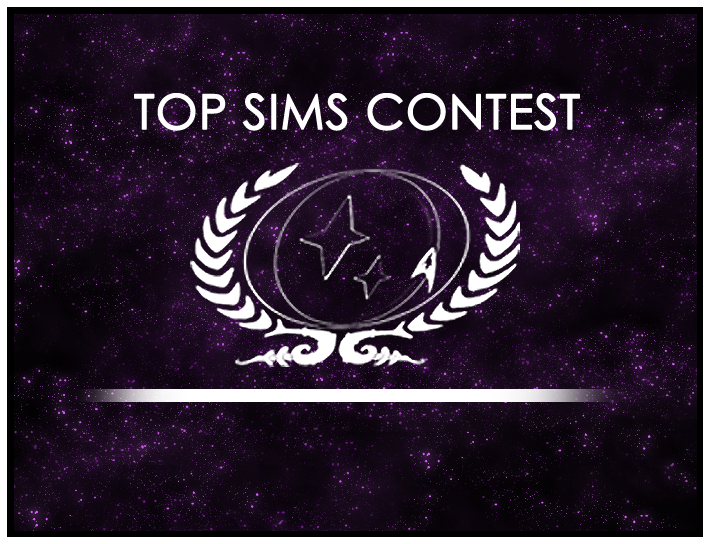 Visit the Top Sims Contest page, start a new topic, and paste the sim into the text field! It’s just that easy to share a great sim with the entire fleet. The winning sim will go on to the fourth run-off round, where it will go on to compete against the other run-off winners to determine the best sim of 2014, as determined by you. So get out there, and give the writers in our community the recognition they deserve. And keep an eye out for the third run-off round, opening soon for your voting.